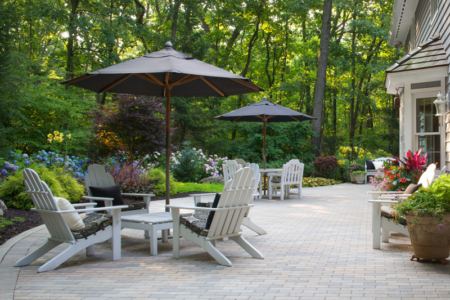 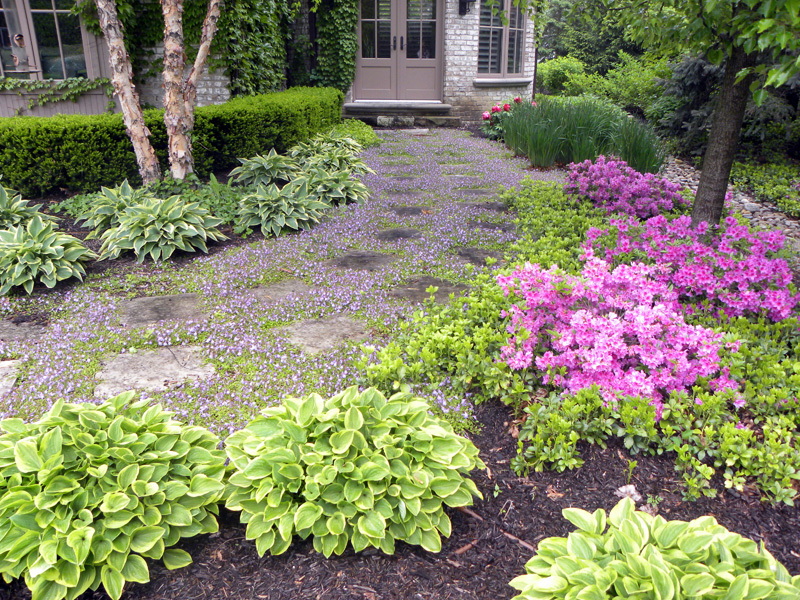 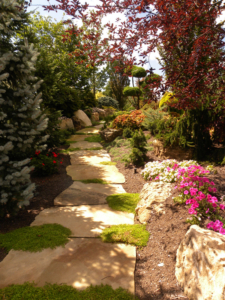 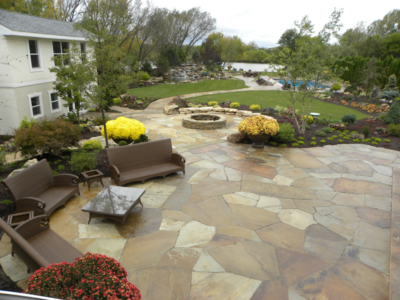 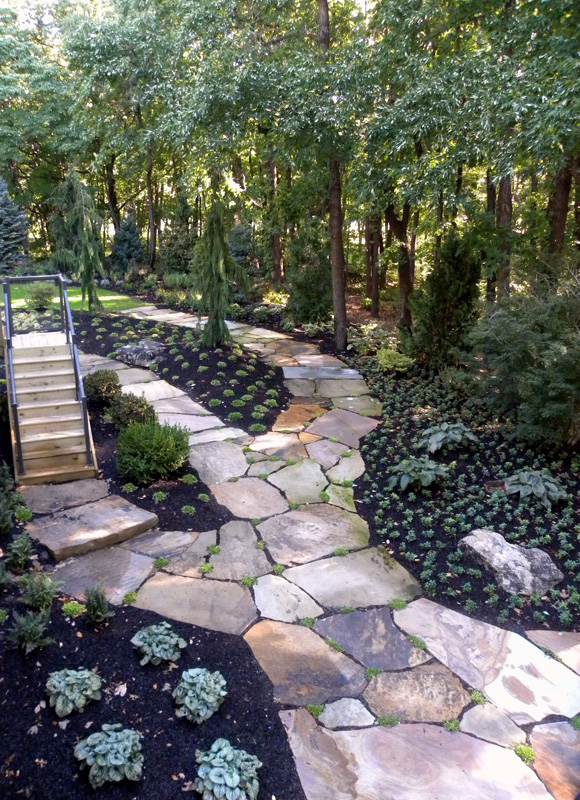 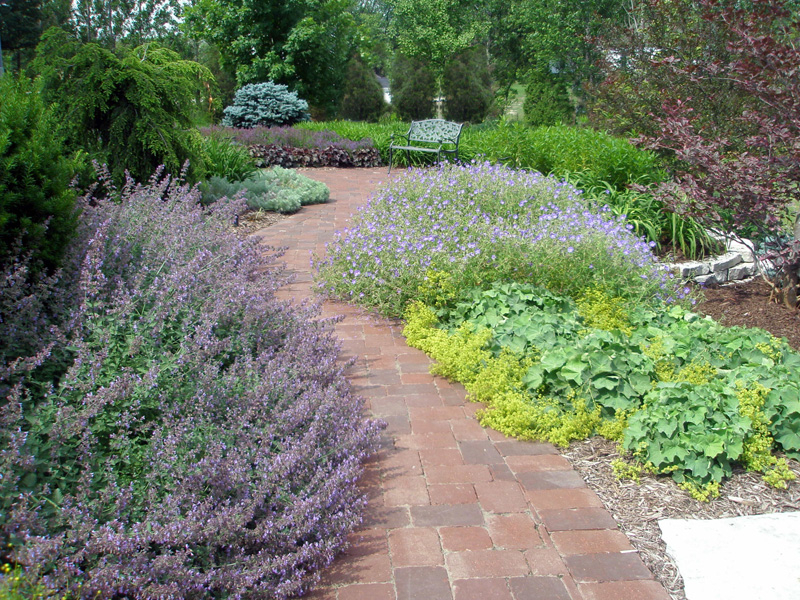 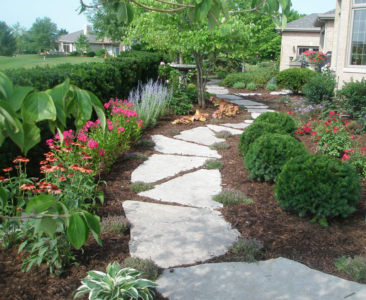 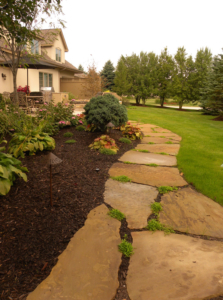 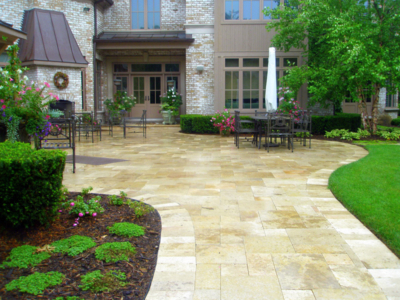 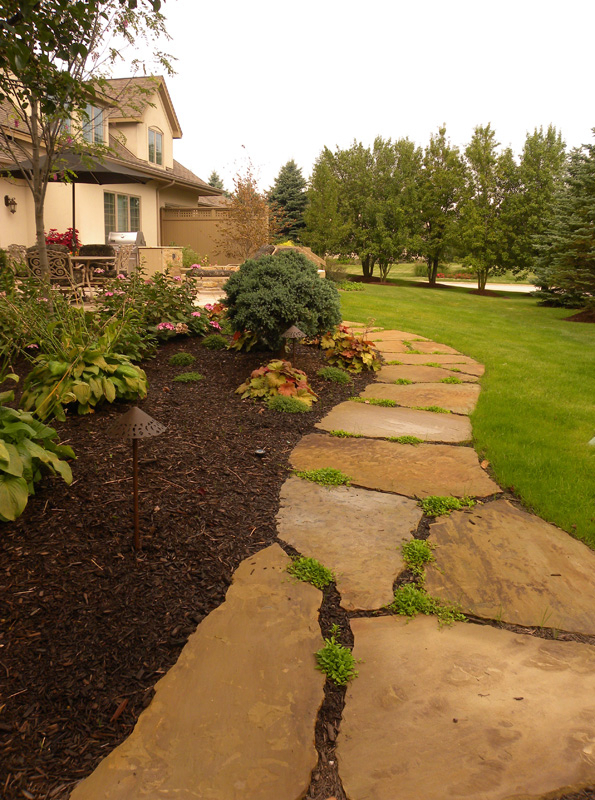 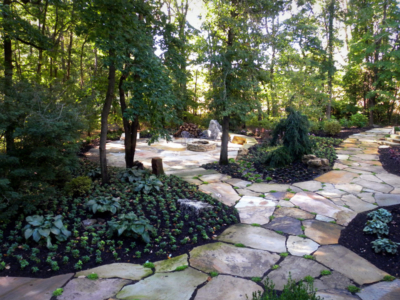 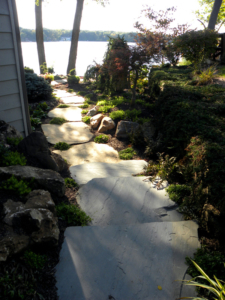 Patios and walks are an elegant and durable way to add value to your home. 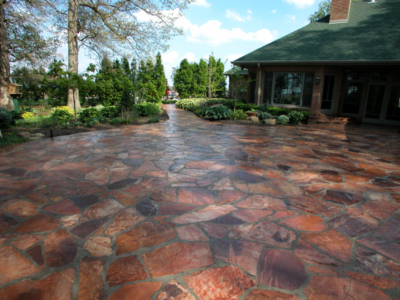 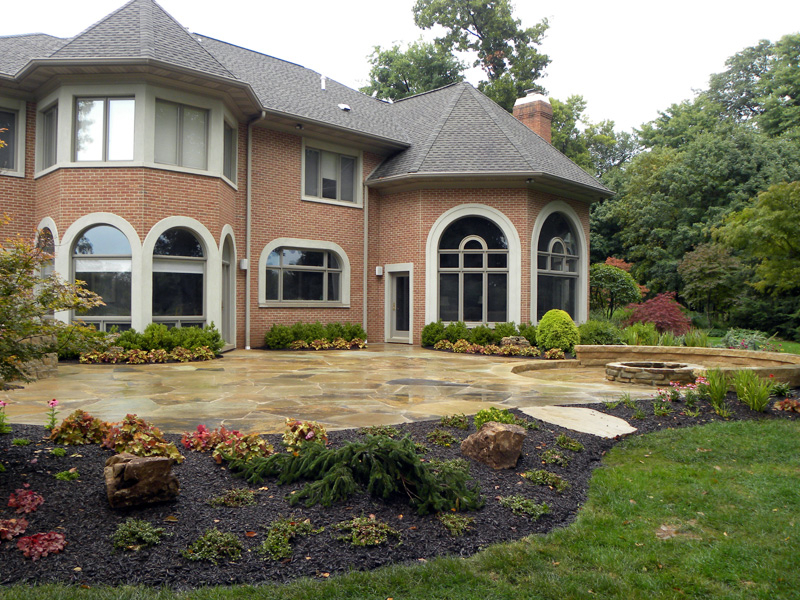 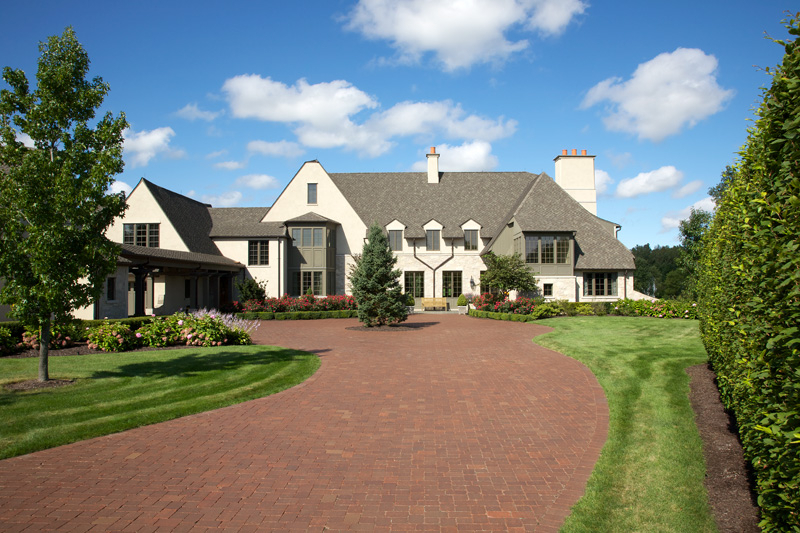 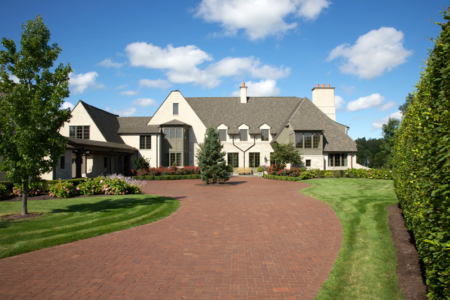 Brick paving or natural stone can distinguish your driveway from the rest of the homes on your block and adds a touch of class that is visible from the street. When it’s time to make a choice, count on the beauty and practicality of unique patios, drives and walks. 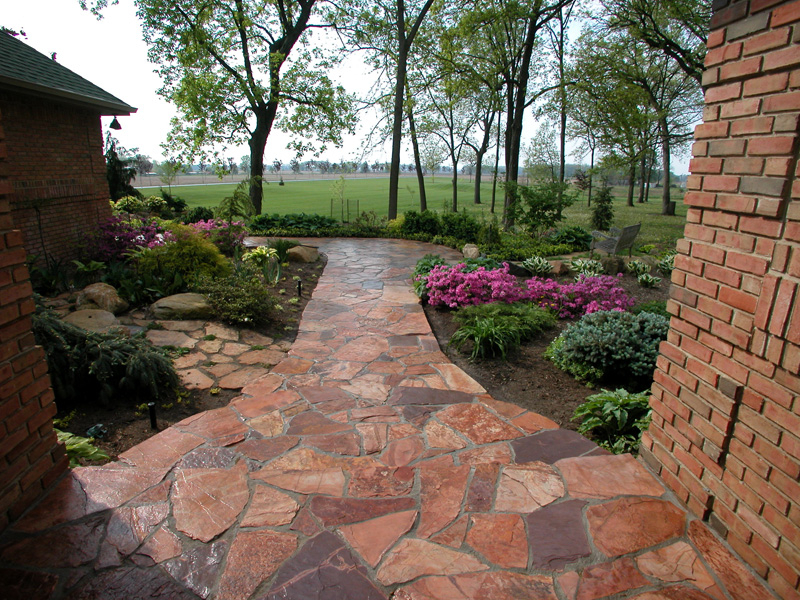 Achieve a look that will maintain its distinctive elegance for years to come. 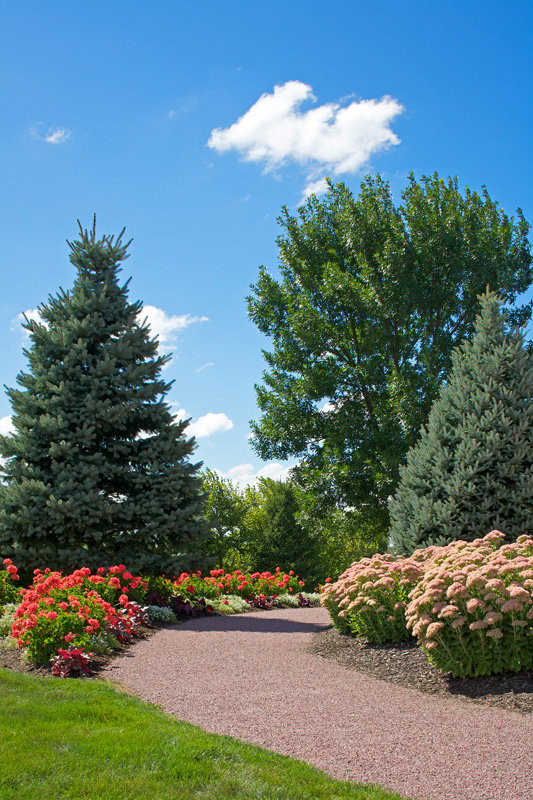 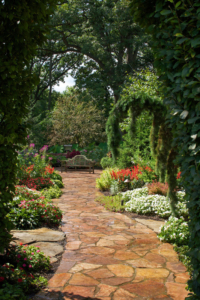 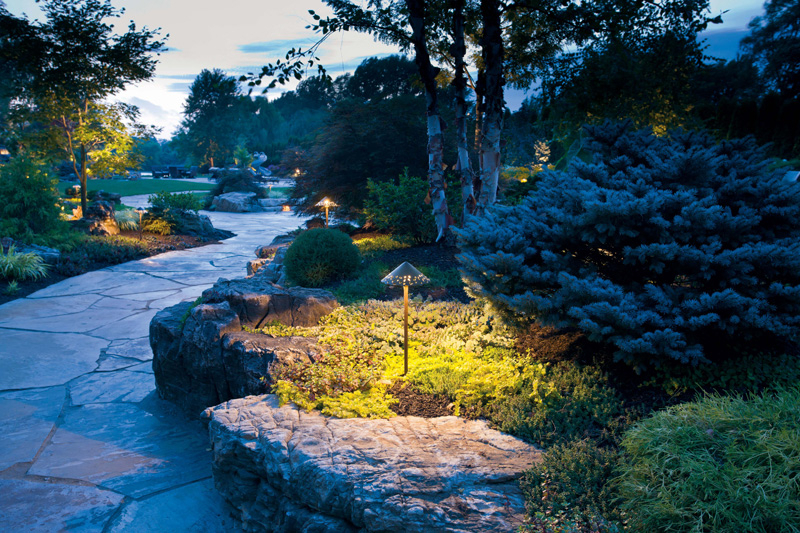 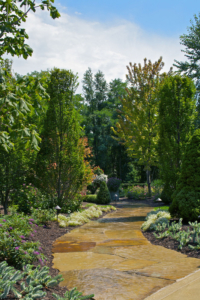 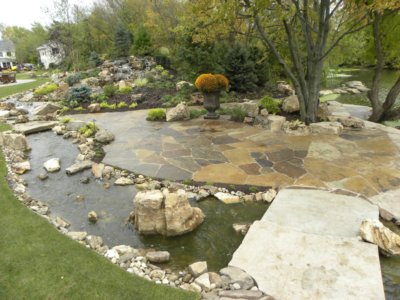 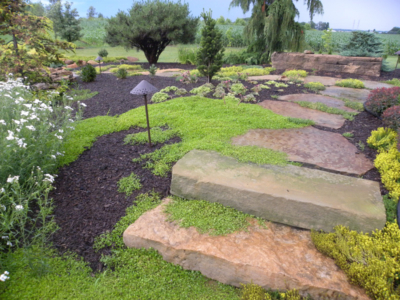 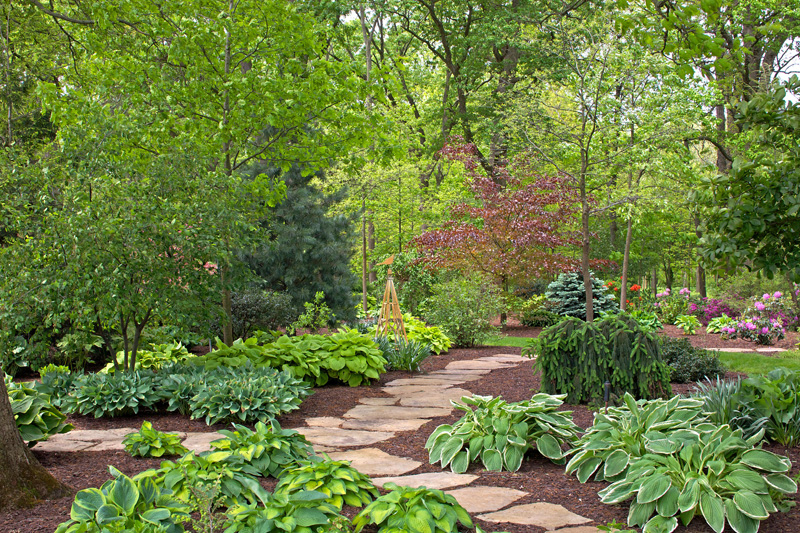 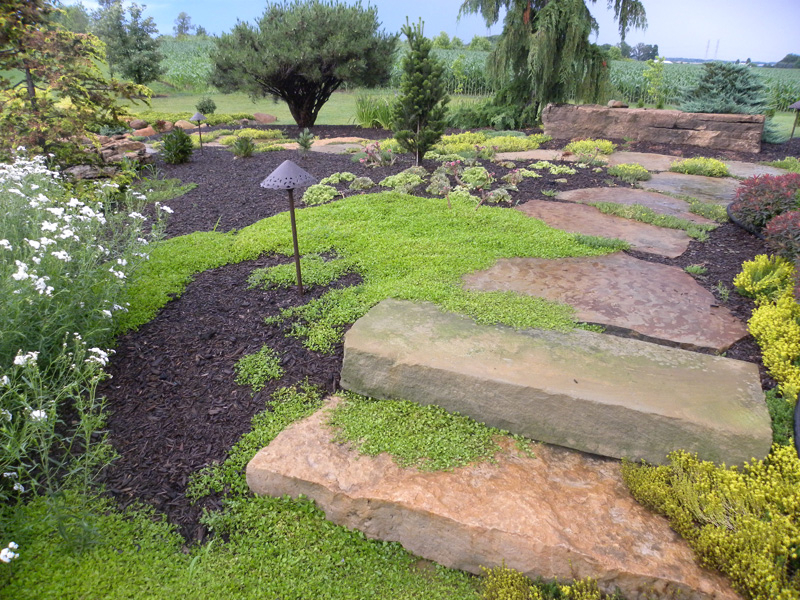 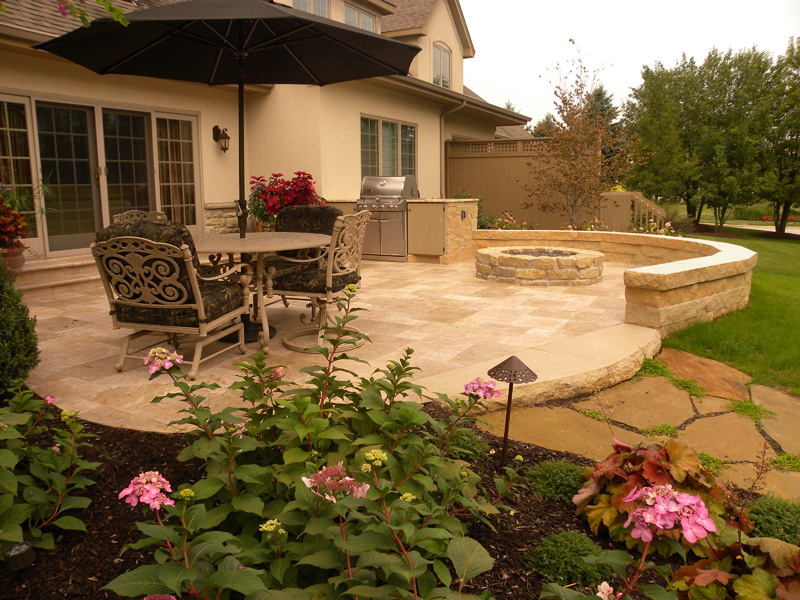 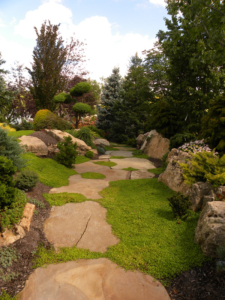 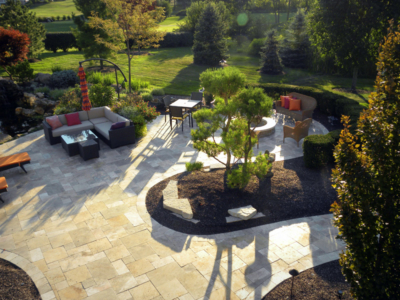 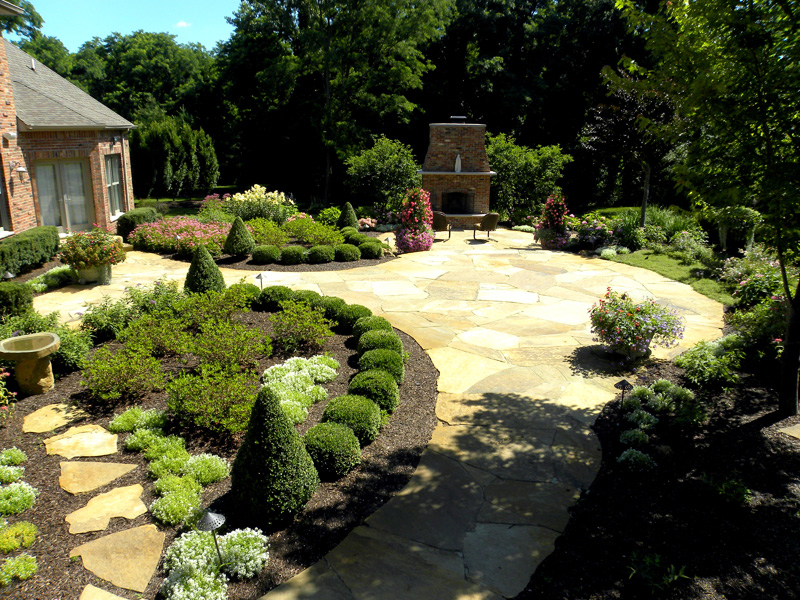 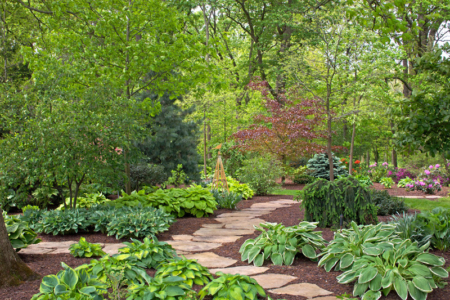 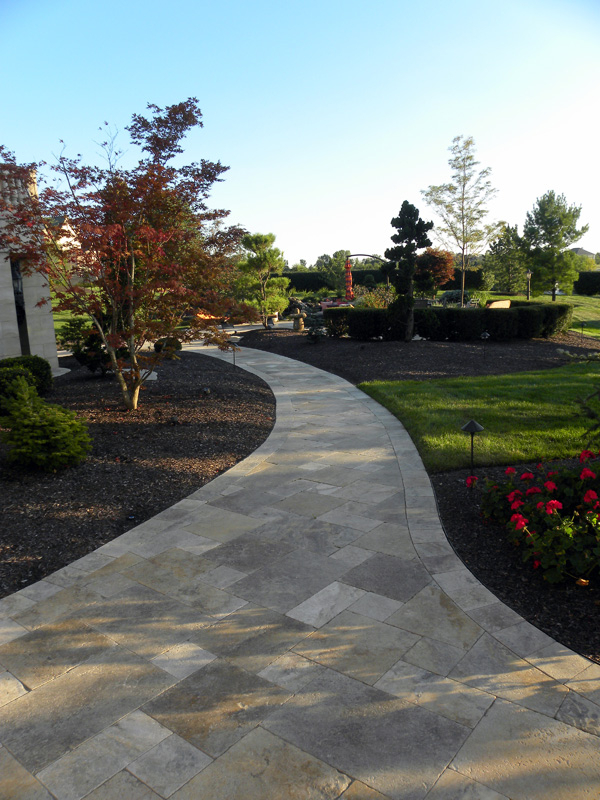 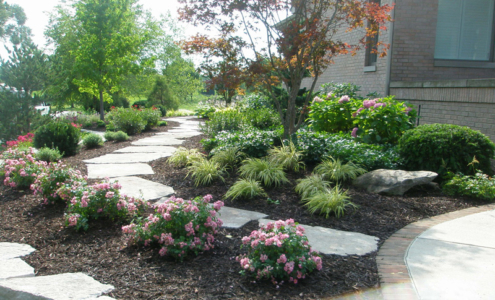 Make an appointment to discuss your hardscape planning today. 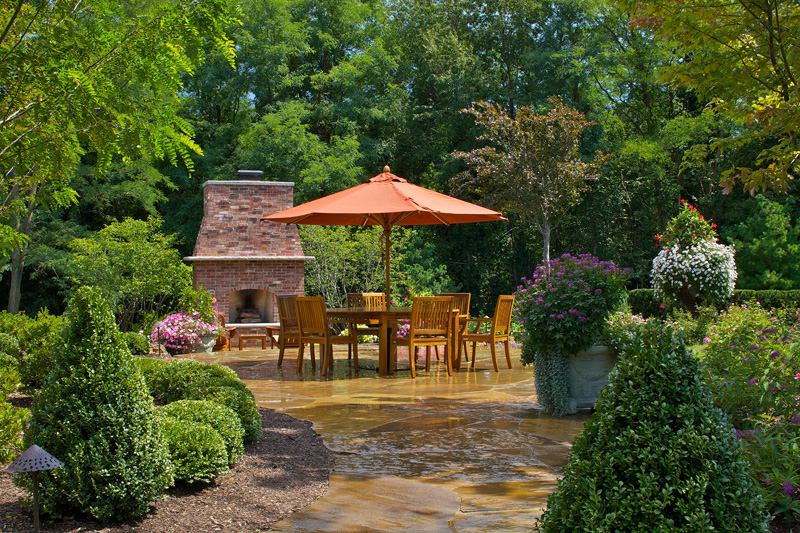 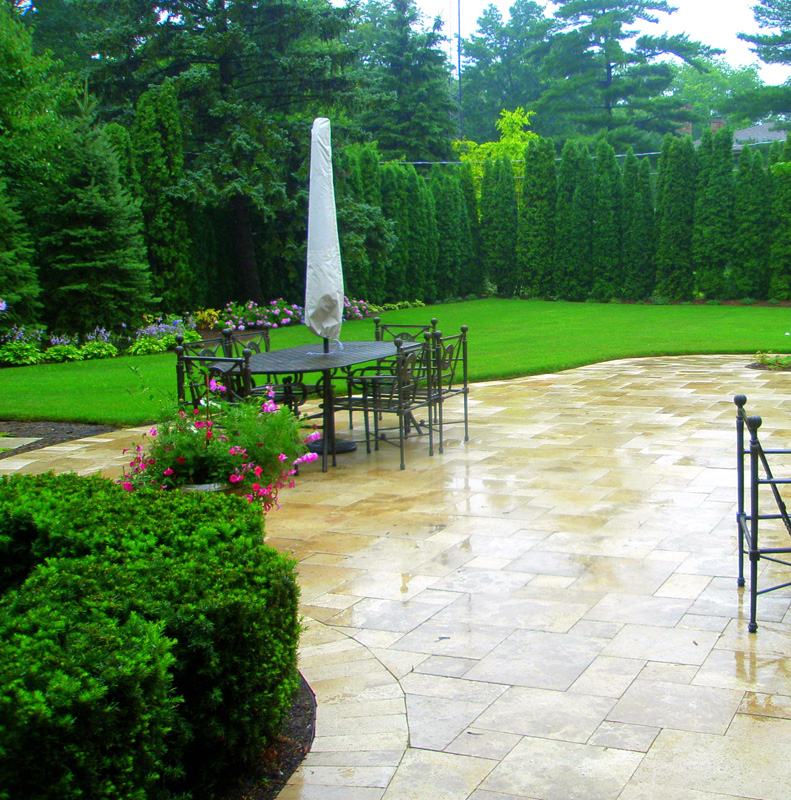 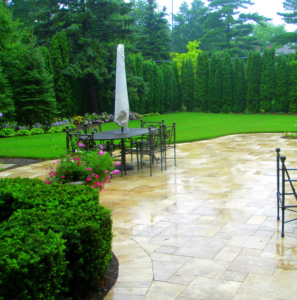 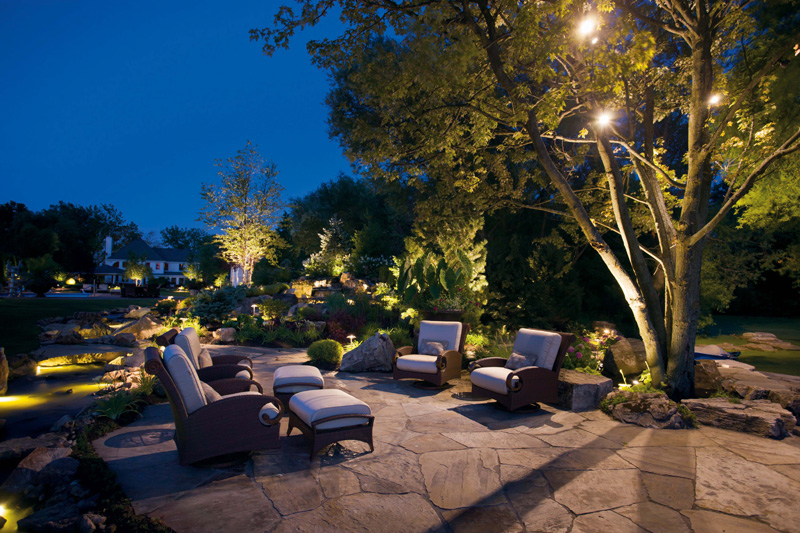 We will help you choose a material and custom design an outdoor living space that best suits your home and garden.